If you are going to start your first geo then you can’t do much better than Oahu.com. 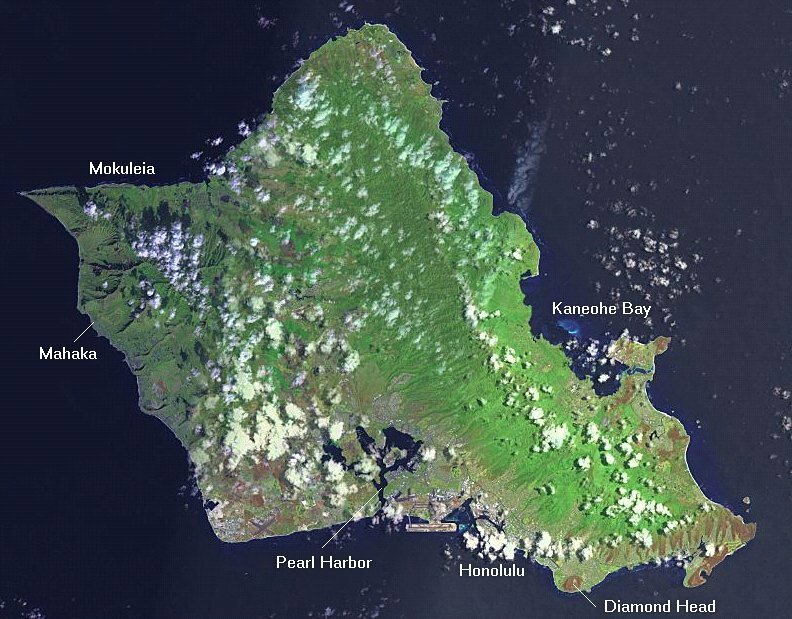 Fun and sun and the largest population of the Hawaiian Islands. Left of the Dot continues it’s business model of selling subdomains rather than building a community and informational page on their domains. The’ve built it out but still have a ways to go. A bit bland and worpressy but it just launched so like all build outs, it’s a work in progress. It will be interesting to see if this business model reaps more profit than listings and leads. The key will be the returns for the subdomain buyers and the usefulness for the people that come to the site to determine long term success. Google will undoubtedly bring the traffic as the keyword model is still proving to be successful. It’s what they do with that traffic that will determine profitability. If you’d like to see another example of the subdomains sales in action you can go to beef.com. Here’s the press release. HONOLULU, HAWAII and MAPLE RIDGE, BC, CANADA – October 11, 2011 – Left of the Dot Media has announced the launch of Oahu.com: a new authority web site and directory focused exclusively on this Hawaiian island. 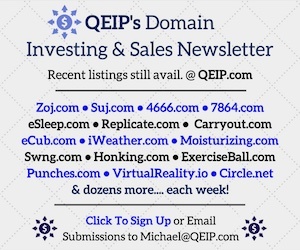 The site features Left of the Dot’s innovative Marketing Name technology that allows small businesses to lease sub-domains from Oahu.com for use in their own marketing and advertising campaigns. Oahu.com lists more than 35,000 businesses from across Oahu and caters to both locals and tourists alike who are seeking information and deals from Oahu-based businesses. Oahu is the most populated of the Hawaiian Islands with 953,000 residents, 75% of the state’s population, and in 2010 catered to 4.3 million tourists. Visitors spent more than $5.5 billion in 2010 and Oahu.com will help local businesses attract more of the tourist spend, connecting them with the more than 10 million web users who search for Oahu-related search concepts every year. Not only can a business be listed within the Oahu.com directory (including a free 7 day trial listing), businesses can purchase a premium membership which highlights their business to all website visitors, attracting more attention and more sales. Premium Marketing Names are available now to qualifying businesses. For more information, visit Oahu.com or call 1.808.638.4085. Left of the Dot provides an alternative to domain parking and changes the way domains are monetized. The company enables leasing of sub-domains off a premium domain name to substantially increase the traffic, search engine relevance (SEO), and inherent value to the overall site—resulting in sustainable income for its clients. Oahu.com is an excellent Geodomain. It’s built on WordPress… very professional use of it! As you say Shane, it’s a work in progress, results will tell all. It is, however, nice to know that David is watching us; we have access to several other great geodomains and nobody knows that space better than the Castellos. Lets all learn together and see if there is a new model for monetizing geodomains.